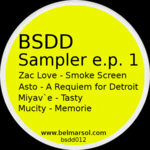 Belmar Sol lines up for release number two on BSDD, Belmar Sol - Dancefloor Division series. Drums of the Heart is a three track EP that rides the line of deep house fused with Afro Cuban and Brazilian influences. 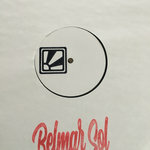 Track 1, Drums of the Heart original mix by Belmar Sol is a slow proto-house track heavily influence by world grooves with loads of hand percussion perfect for rocking at the beach or terrace. 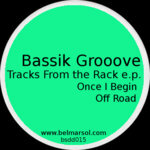 On track 2 DayzOne steps up to remix Drums of the Heart and jacks up the tempo to make it a deep dance floor shaker. 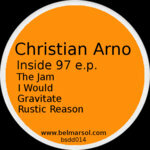 Expect more drums, more percussion and a touch of deep techno in a classic DayzOne style. 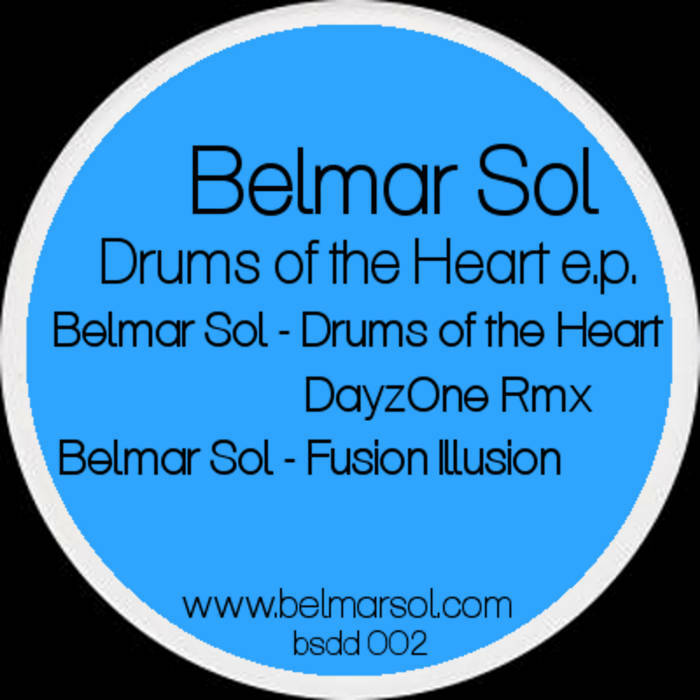 Track 3 by Belmar Sol is titled Fusion Illusion. Fusion Illusion is a late night, deep dancefloor house gem, fusing analog synth lines with Brazilian styled basslines and loads of percussion. 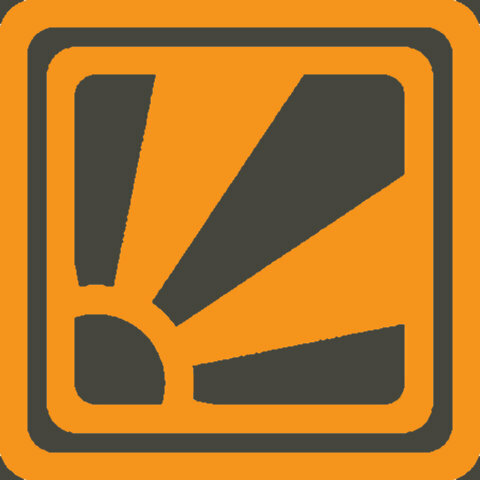 Fusion Illusion is for the deep heads.